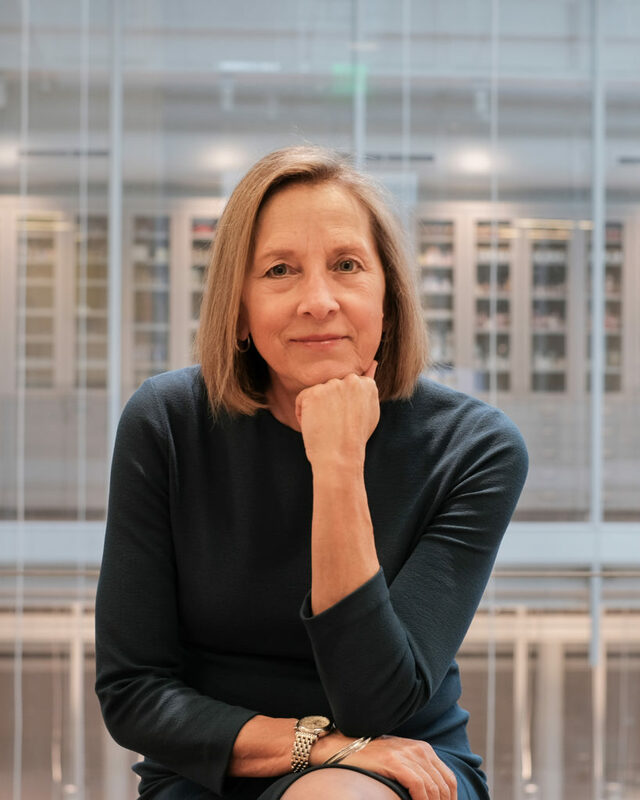 Based at the Weatherhead Center for International Affairs at Harvard University for more than two decades, Donna has successfully applied her signature dignity model on a global stage. Her clients include the World Bank, the United Nations, the US Navy, and governments worldwide. She currently helps leaders in business, health care, government, education and other fields to create cultures that foster innovation and dignified human relationships. 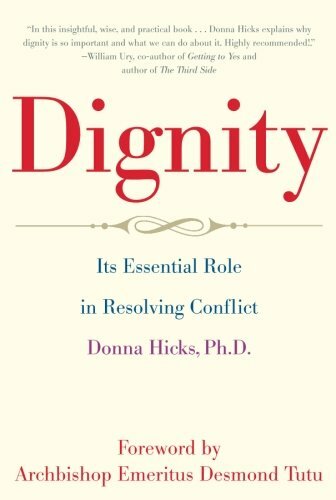 Most people know very little about dignity, the author has found, and when leaders fail to respect the dignity of others, conflict and distrust ensue. 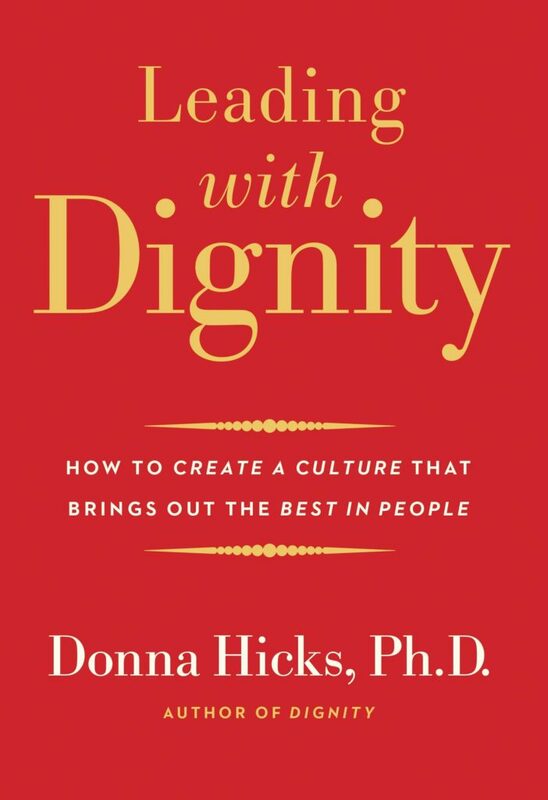 She highlights three components of leading with dignity: what one must know in order to honor dignity and avoid violating it; what one must do to lead with dignity; and how one can create a culture of dignity in any organization, whether corporate, religious, governmental, healthcare, or beyond. 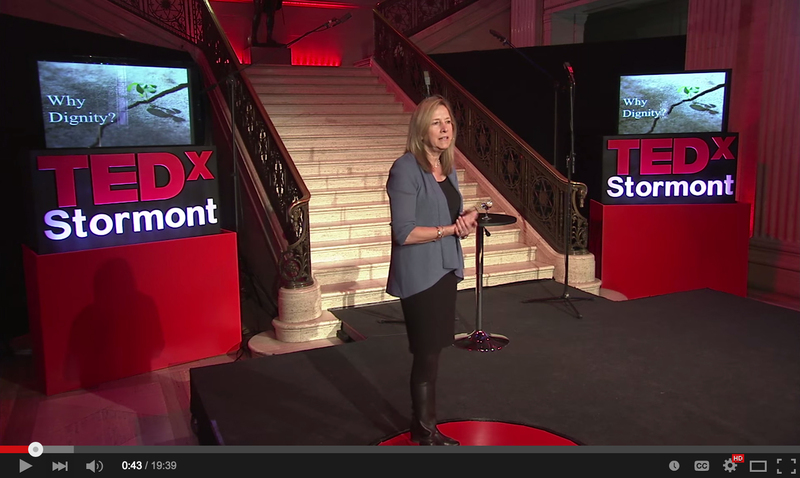 Donna Hicks spoke at TEDxStormont about dignity, the role of dignity in conflict resolution, and the essential elements of dignity. April 18, 2019, 7pm, New York, NY: Dr. Hicks spoke at the 92nd Street Y. Learn more. 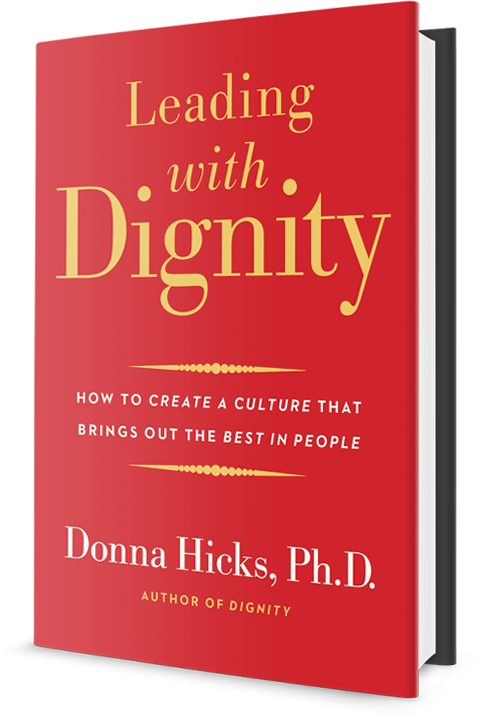 Leading with Dignity: How to Create a Culture That Brings Out the Best in People is the winner of the Business, Management, and Finance Category in the American Associations of Publishers/Professional and Scholarly Publishing book competition for 2018. If your company or organization is in need of inspiring keynote or workshop, Dr. Donna Hicks, Ph.D., can deliver the message that will heal conflict and unify employees around their common identity. Her two decades of experience using dignity to resolve conflict, between people and nations, in the U.S., Columbia, Middle East, Sri Lanka, Cuba, and Northern Ireland, serve as the foundation for her insightful presentations and workshops. Copyright © 2019 Donna Hicks. Site by AuthorBytes.